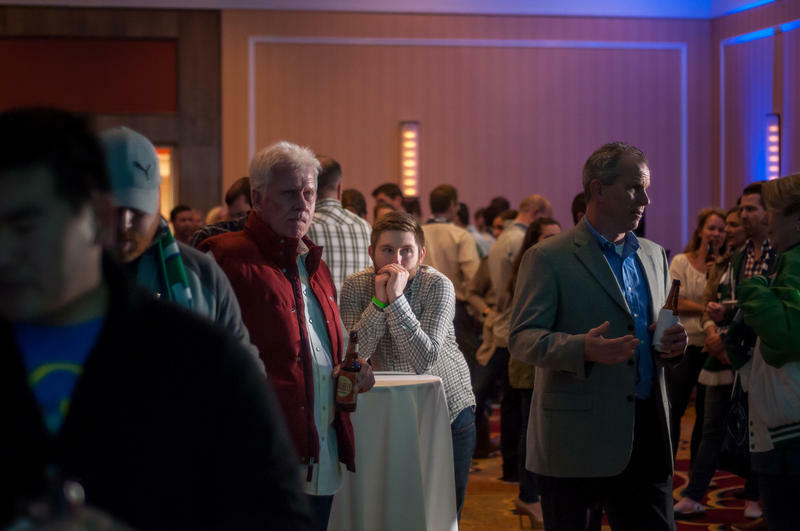 Because that roughly $4 million won’t go to a Major League Soccer stadium, the money could go toward things like knocking down derelict buildings, providing grants for low-cost housing and bolstering the St. Louis Police Department. While emphasizing that she wouldn’t make the decision where to the spend the use tax funds by herself, Mayor-elect Lyda Krewson said Thursday she would like to see funding for public safety efforts, considering hiring more police officers was a major campaign plank. Krewson said she hasn’t talked with police officials about how the use tax funds should be spent. Some proceeds from the half-cent sales tax can go toward upgrading equipment and technology, as well as building up the city’s Real Time Crime Center. Opponents of the stadium ballot measure had contended the use tax funds should be spent on vital city services, and that steering that money to a sports facility was a skewed priority. Krewson, along with the recently elected members of the St. Louis Board of Aldermen, will be sworn into office April 18. 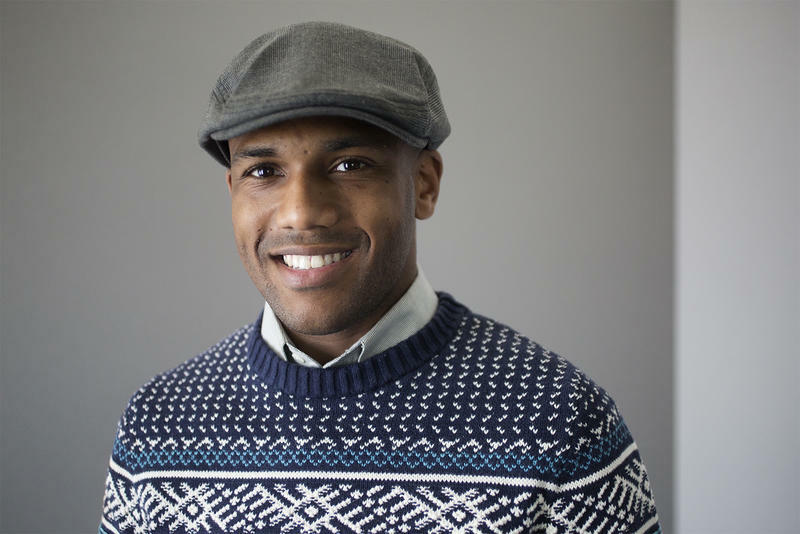 On the latest edition of the Politically Speaking podcast, St. Louis Public Radio’s Jason Rosenbaum and Jo Mannies welcome Alderman-elect John Collins-Muhammad for the first time. Collins-Muhammad will soon represent the city’s 21st Ward, which takes in parts of the north St. Louis neighborhoods of College Hill, Kingsway East, North Riverfront, O’Fallon and Penrose. 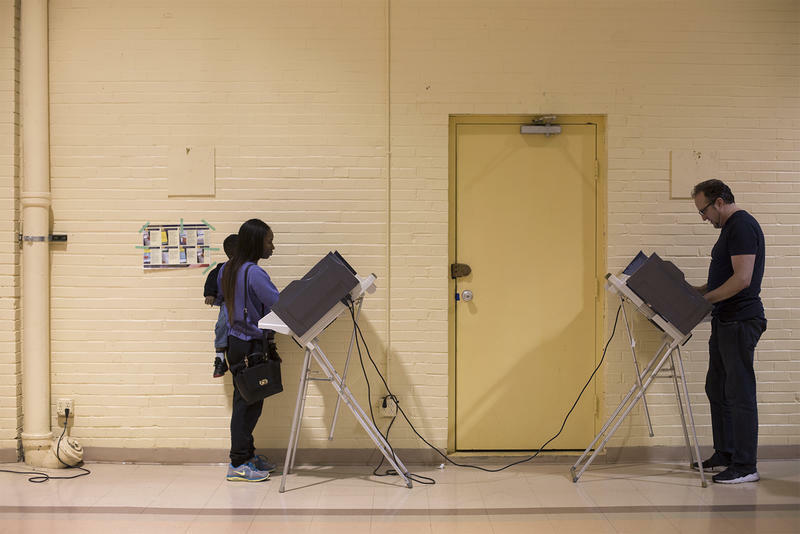 After Alderman Antonio French vacated his seat to run for mayor, Collins-Muhammad won a three-way Democratic primary, and then won easily in the general election. A woman will take over the St. Louis mayor’s office — a first in the city’s more than 250-year history. 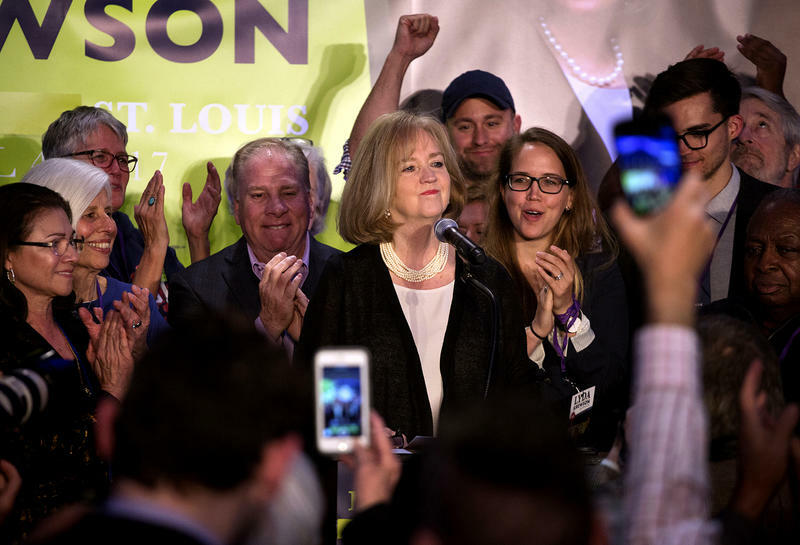 Democrat Lyda Krewson, the 28th Ward alderman since 1997, beat Republican Andrew Jones and four other candidates in Tuesday’s general election.